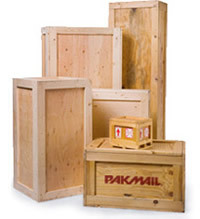 Pak Mail Calhoun has a new website to better server our customers. You can now track a shipment, request a free shipping estimate, and browse all of our great packing and shipping services. In addition to packing, shipping, crating, and freight services we also offer a variety of business services like; copy and fax, private mailbox rental, document shredding, notary public, and much more. Contact us for more information.